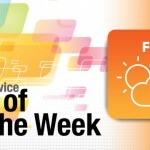 We’re checking out our staff favorite new apps of the week on today’s AppAdvice Daily. If you don’t work a traditional job, Shifts is the perfect app to help organize your schedule. 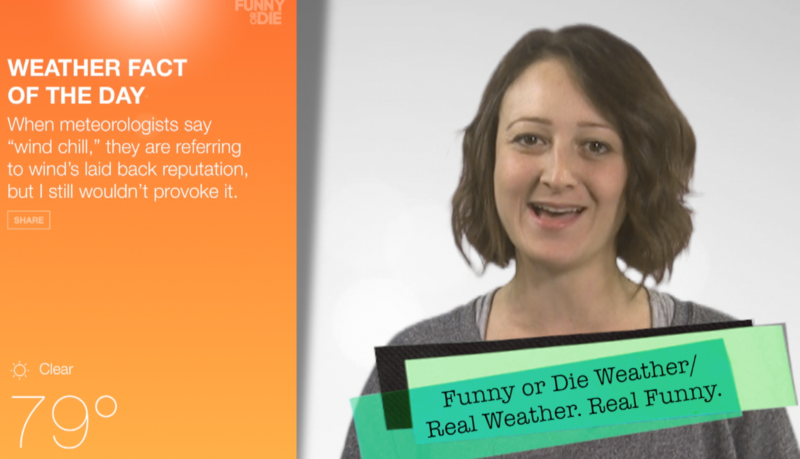 And if you don’t like traditional weather, Funny or Die Weather is where it’s at. 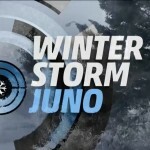 Check out both apps in action on today’s show.